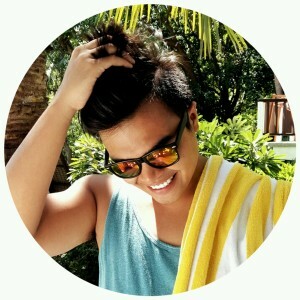 Last June 17, 2016, Cebu Pacific and UNICEF invited me to witness their partnership that will benefit all of the new born babies and new mothers to jumpstart their family to a healthy and well-nourished one. I really adore the goal of this partnership where Cebu Pacific and UNICEF partnered-up to help Filipinos to have a bright future and help Philippines to lessen poverty and malnutrition in our country. I learned in this event that the first 1,000 days of every new born babies is crucial and it impacts the physical and mental growth of the child, the partnership caters specifically in this issue which is really a great advocacy. On July 1, 2016, every JUAN who will fly with Cebu Pacific will have the chance to help every new born babies’ first 1000 days by donating any amount while flying. 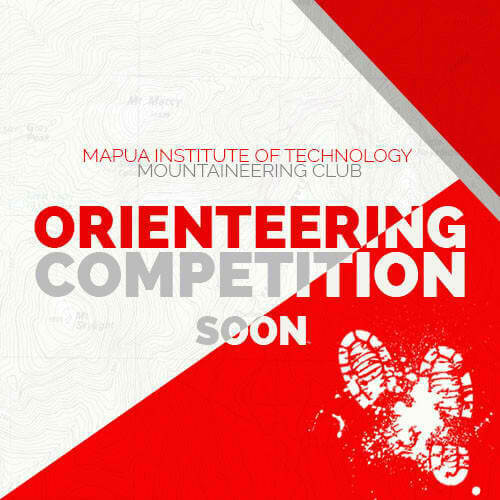 With the help of UNICEF’s “Change For Good” Program, the proceeds will be given to underprivileged children. 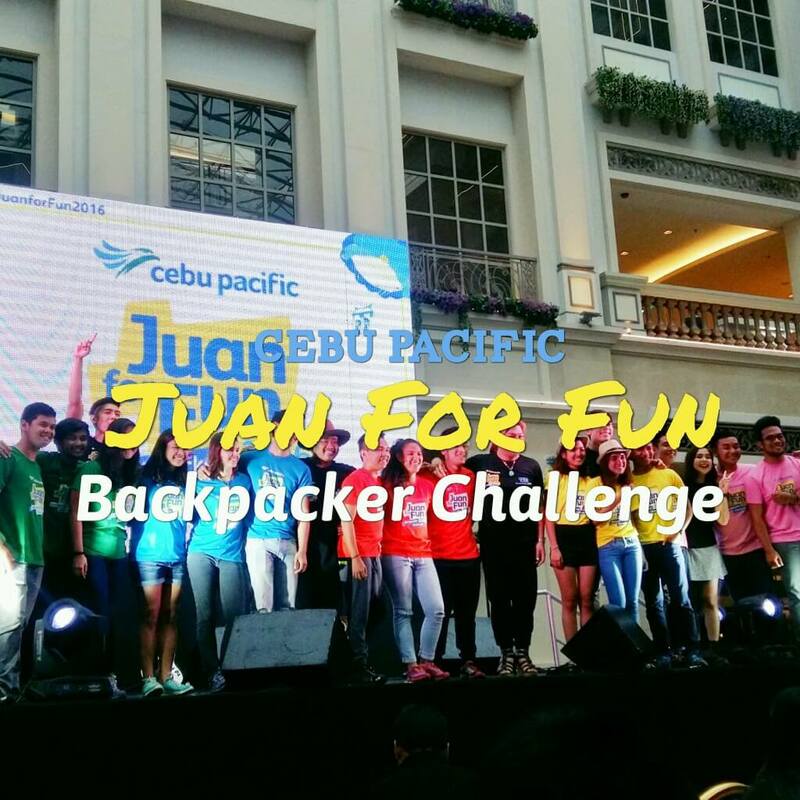 Only Cebu Pacific passengers in Manila hub will be having this opportunity. 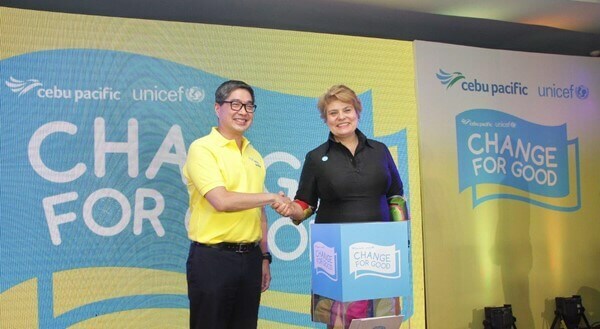 Cebu Pacific is the first Southeast Asian Airline to partner-up with UNICEF’s global program which is “Change For Good”. 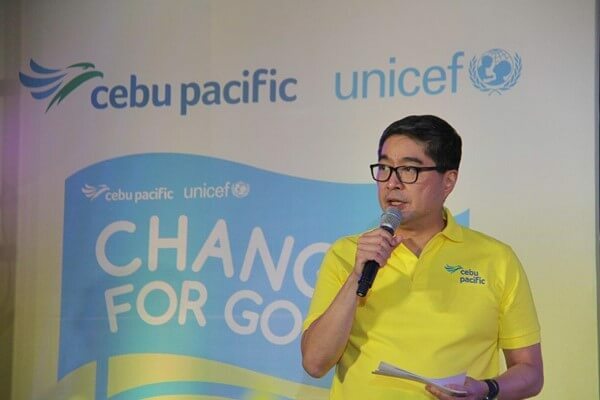 This innovative partnership between Cebu Pacific and UNICEF is designed to collect any amount of money from the passengers of Cebu Pacific flights in Manila hub and convert those collected money to help vulnerable children of the Philippines. 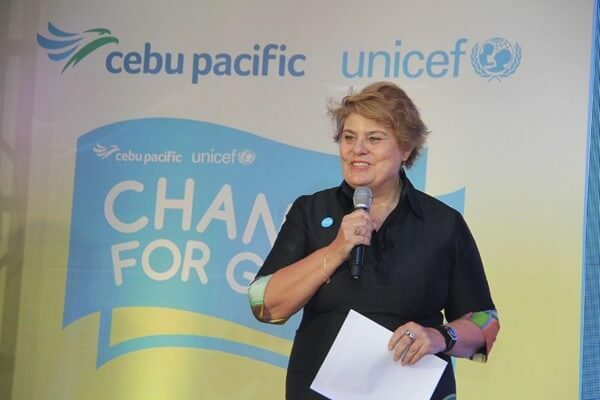 Cebu Pacific and UNICEF’s “Change For Good” program focuses on providing the optimal nutrition on the children’s first 1,000 days – from a mother’s pregnancy to a child’s second year of life. 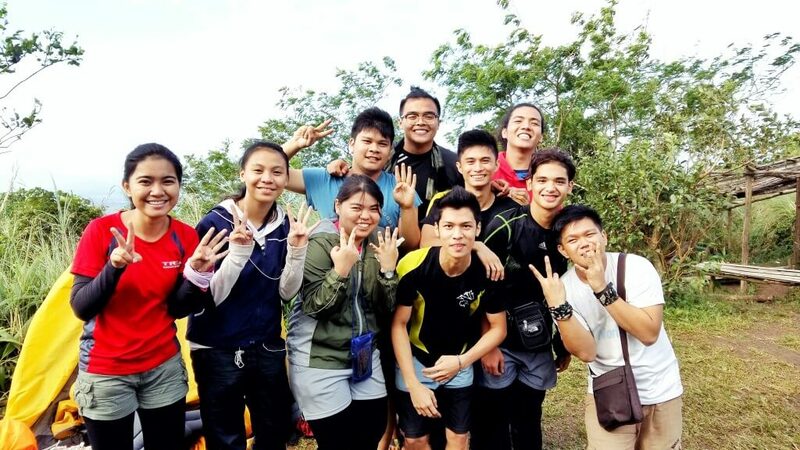 During mid-flight, after the Fun Games that CEB cabin crew organizes, they will be asking for donation to fund UNICEF’s 1,000 Days Health and Nutrition program. Through this program, we will be able to help safeguard the critical window of every vulnerable children to ensure that they are protected from life-threatening diseases, that they finish more years of school and even earn up to 50% more as adults. 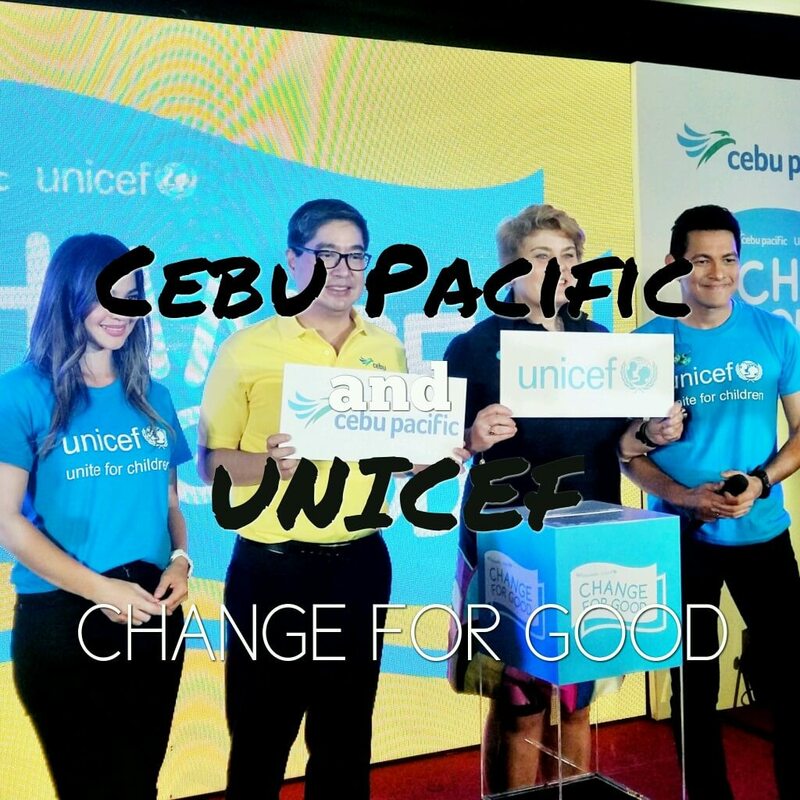 We were joined by UNICEF Celebrity Advocate Anne Curtis, and UNICEF Ambassador Gary Valenciano in this event to share their experiences with UNICEF and how to help others through small ways. I learned from Anne Curtis that other international airlines has this kind of program before, that’s why I’m so glad that Cebu Pacific finally partnered with UNICEF for this innovative program which is very helpful for every Filipinos. Gary V will be releasing an album which is part of his UNICEF movement to help the children, so please support the album so that we too can help those who are in need. No doubts, healthy diet and medicines are playing on the minds of folk all around the World. People get millions prescription medicines online. If you are going to use Cialis, you perhaps want to know about http://isviagraoverthecounter.com/metronidazole-over-the-counter.html. Today, there are many options for those ones who suffer from such heartiness problem. What do you think Cialis is? Sometimes, when men talk about generics, they mean Metronidazole Over the Counter. Matters, like Generic Flagyl Over the Counter, refer to sundry types of heartiness problems. Without fail, sexual disorders can help depression and can leave you and your partner feeling frustrated. But only your physician can make decision if Cialis or other therapy is good for you.